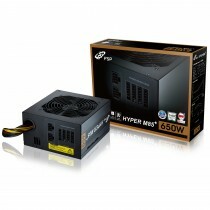 FSP HYPER M85+ series is a semi-modular ATX PSU. It features excellent electrical performance, with 80 PLUS Bronze certification. 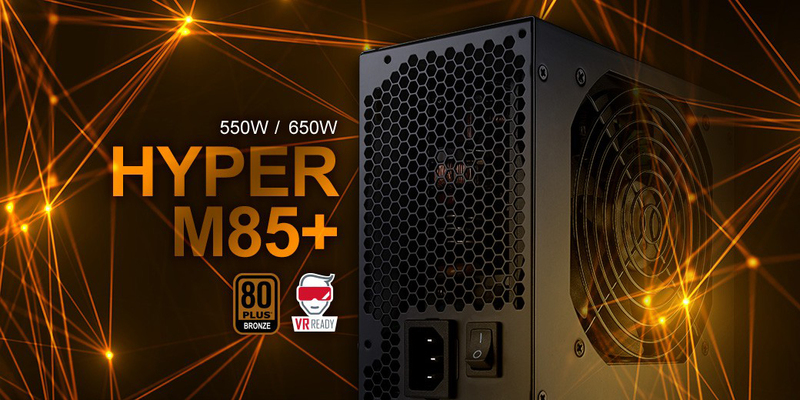 HYPER M85+ features Japanese electrolytic capacitors with a full protection suite. The modular cable system provides users with a simple and neat installation and it also helps to maximize airflow through your computer's case.